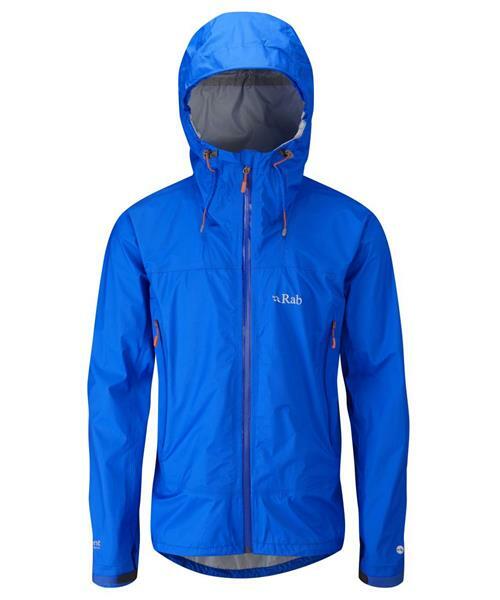 The Muztag Jacket is a summer-weight, eVent® waterproof jacket, designed as a light-weight climbing or mountain walking piece. Made using a 3L eVent® DVStorm™ fabric, the Muztag Jacket offers high levels of protection and breathability, lending it to fast-and-light activities such as adventure racing and mountain marathons. Technical features include a helmet-compatible hood, roll down Velcro® tab and YKK AquaGuard® zips throughout. This simplistic design helps to keep the overall weight of the jacket down to just 340g (large) and enable it to be packed away without taking up valuable pack space.